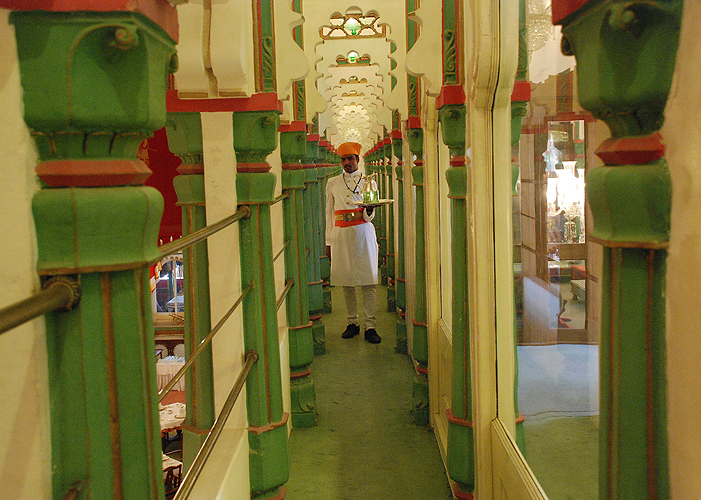 For visitors to Udaipur, and guests at HRH Group of Hotels, Regal Visits have been thoughtfully created and organised to make them 'Experience the Original in the Abode of Kings'. 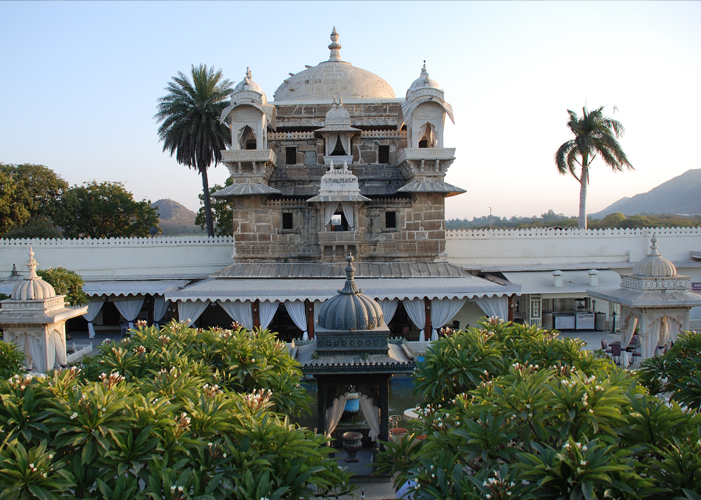 Without a tour of The City Palace Museum, a visit to Udaipur is incomplete for visitors from the farthest lands or from the rural heartland of Rajasthan or Gujarat! The Museum inspires a wide spectrum of visitors: from those who are dazzled by the spectacular architecture and views to those who marvel at the display of rare paintings, murals, arms and armoury. 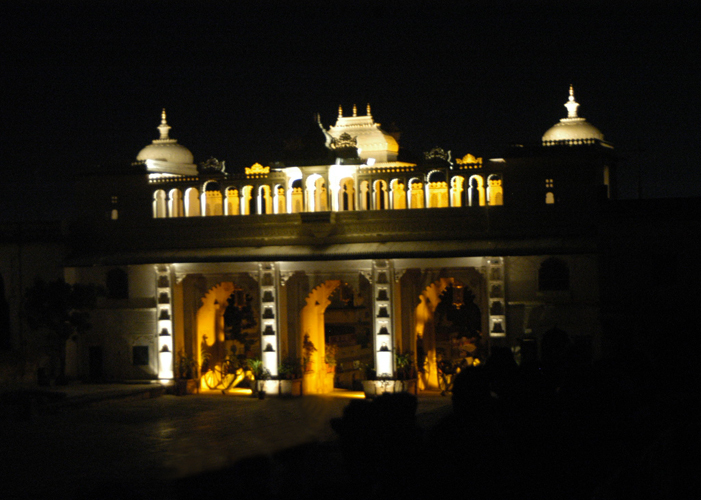 The Mewar Sound and Light Show, every evening at the Manek Chowk, is a high point for visitors and guests, who are able to relate to the glorious history of Mewar through this son et lumiere. Similarly boat rides and boat charters across Lake Pichola are a source of perennial delight for visitors, especially children who marvel at the sight of the City Palace stretching along the banks till the eye can see. 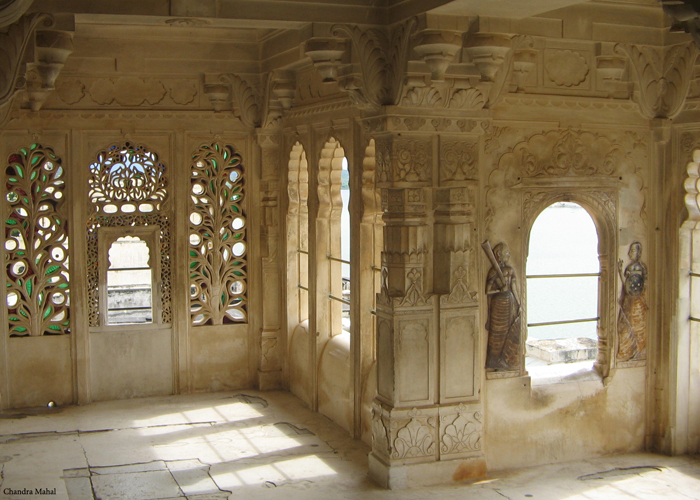 For those who visit Jagmandir Island Palace - a palace on an island in Lake Pichola - there's Jagriti: a heritage exhibition onsite tracing the evolution of the pleasure-palace and how it is now catering to requirements of 21st century visitors; an all-day cafe, bar, stylish dining restaurant and the spa make Jagmandir Island Palace a delight for the body, mind and soul. 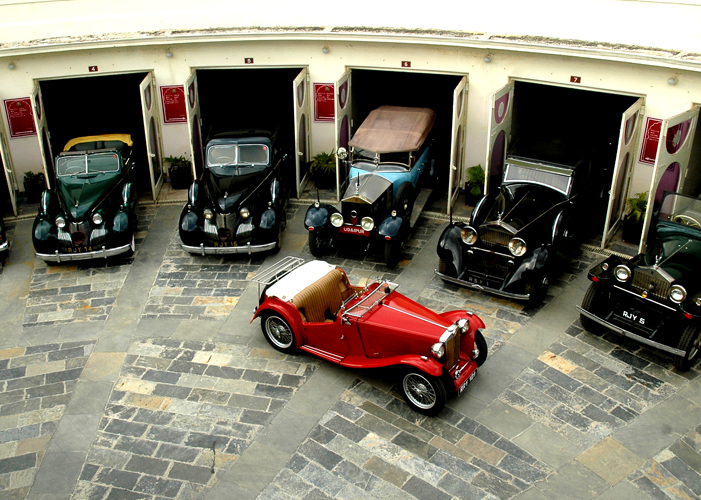 Regal Visits to Crystal Gallery and The Vintage & Classic Car Collection are memorable for those who love the finest things of life. 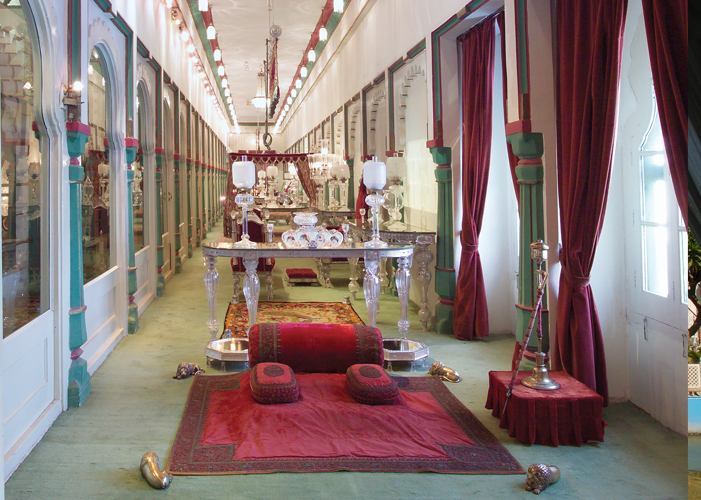 Visitors usually spend hours at these collections specially displayed and curated at Fateh Prakash Palace (within the City Palace) and the Garden Hotel (outside the City Palace) respectively. 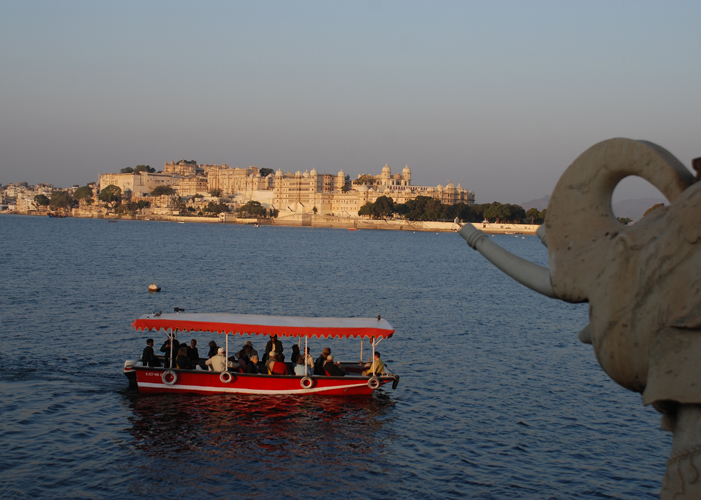 These Regal Visits define the experience of being in Udaipur, a heritage-city where the glorious past lives on to inspire and involve you, your family and friends.